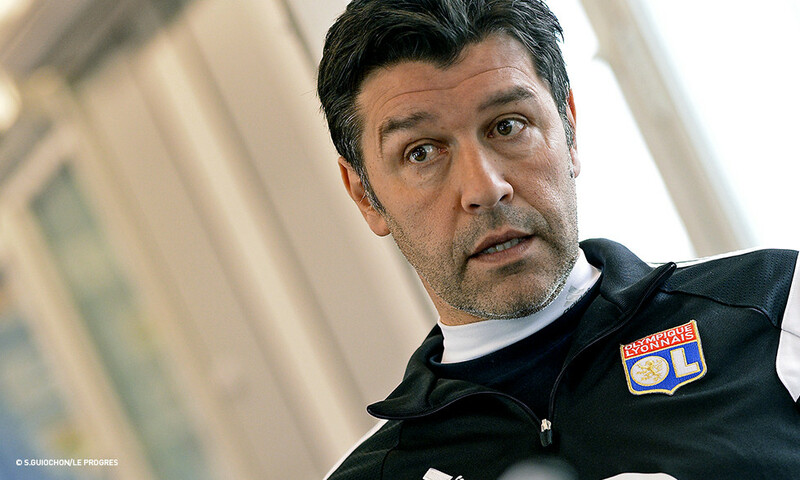 OL don't have anything to win, and nothing to lose when they head to Rennes for the final match of the Ligue 1 season. But are the players already on holiday? "The preparation has been a little bit different. It's not easy to prepare because there's not much at stake. It was a fairly relaxed week. But we still have to live up to the demands of the club, and of our standing as second in the league. We are OL. We're not takin git lightly. It's the opportunity for some players to finish their season, but we're not using it as preparation for next season..." There are a few injury concerns surrounding NJie, Jallet and Grenier. "Clément Grenier hasn't trained with the team. He's still feeling a little pain after a knock against Bordeaux. We'll see for Clinton NJie and Christophe Jallet. Things are looking pretty positive for Clinton." And Yoann Gourcuff? "He's here working hard and receiving treatment." Alex Lacazette is suspended. The final round of the 2014-15 will see PSG crowned champions and third place still up for grabs. "PSG deserve their title, well done to them. The title is theirs because they had a better season than us and the other clubs. We are very happy with what we've achieved. With my coaching staff, we have already turned attentions to next season. We will take a little bit of time off in early June, recharge the batteries ahead of another big season. Preparations will take a fair bit of time. It's also true that when you're a coach, you never really turn off, especially during this period..."
The end of the season is also a chance to look ahead to the future and back to the past... "I want talk about our transfer targets, or those out of contract or those leaving... We'll see about that later. We have already made a list of young players from the reserves who will join us for the preseason trip to the USA. Regrets for this season? In general, we didn't approach our matches against the lower placed sides as well as we could have. While you don't win the championship against these sides, you can lose it... The match we lost to Lens? It was a wake-up call. We needed to change our approach, find a new way to progress together, we had to dig deep psychologically. For the rest, I wasn't surprised by what I experienced here at OL." To finish, the coach said he was proud of his players throughout a long season, through the tough times and of course, some unforgettable highs.